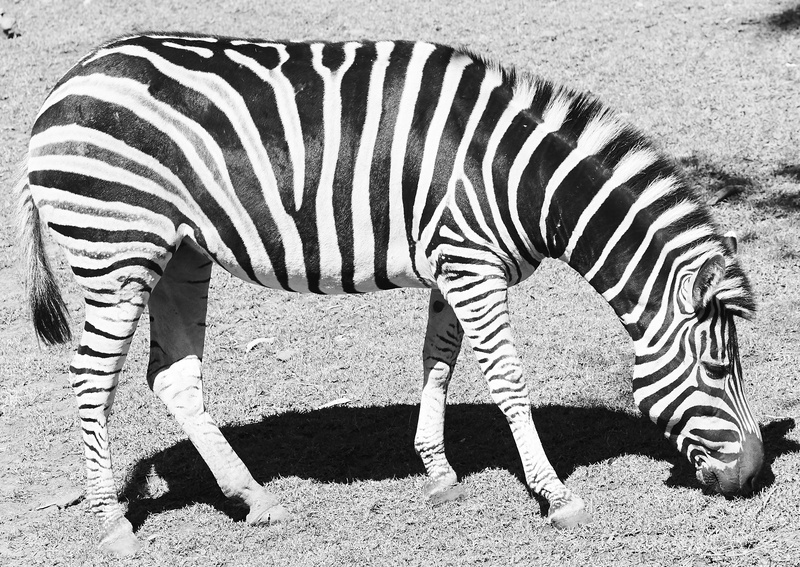 In an utopian world, there would be no zoos. But we don’t live in utopia. We live in a world where poaching and habitat destruction have left a trail of endangered species in it’s wake. Our forever expanding human demands on the planet, both land and and sea, have made conservation and the management of wild animals and their habitats an urgent and critical issue of our time. This is an area I dare to tread lightly as I am so very far from understanding the true nature of these ethical dilemmas. Yet, my simple belief of wanting wildlife to live wild has taken me somewhere unexpected, into an education that I very much needed. So, before you dismiss this with the imaginings of a place where animals are locked up for the enjoyment of man and the financial linings that follow suit (guilty as charged) I wanted to share with you simply this. What I knew about zoos then and what I know about zoos now. Not all zoos, just one in particular. 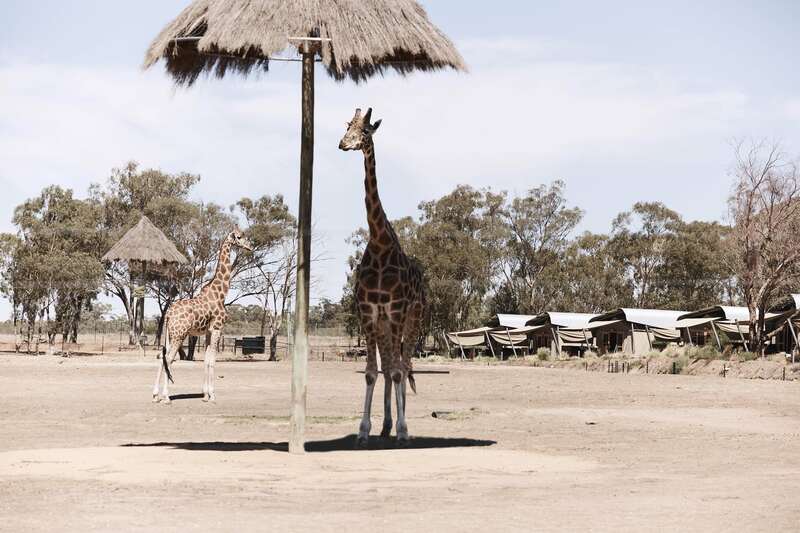 The Taronga Western Plains Zoo, Dubbo. 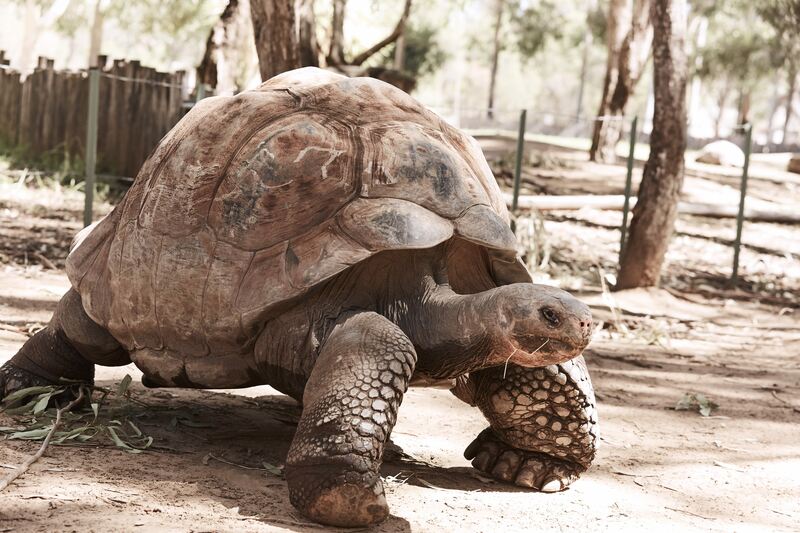 Located in Dubbo, NSW, the Taronga Western Plains Zoo is part of the Taronga Zoo Conservation Society, a not-for-profit organisation dedicated to wildlife conservation in a zillion different ways (a visit to their website is a worthy education in itself). 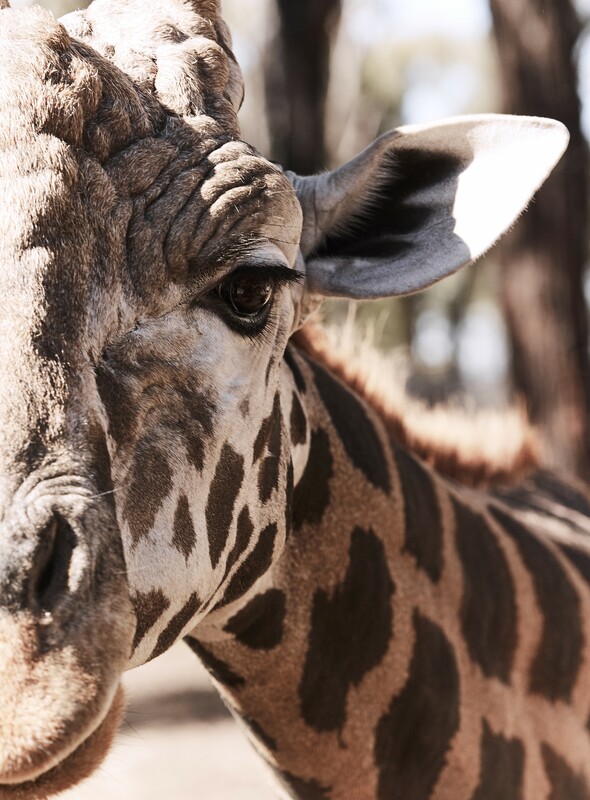 One of their biggest commitments can be found here at Western Plains, their globally recognised breeding and care programs for many endangered and vulnerable species including Asian elephants, giraffe, wild dogs, cheetah and African lions. 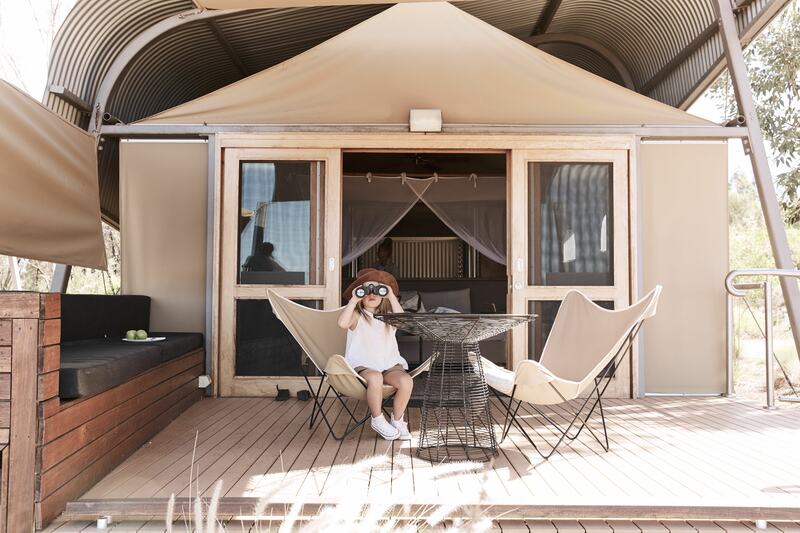 Western Plains is set out across 740 acres of bushland in an open range environment that you can navigate by bike, foot, electrical buggy or car. 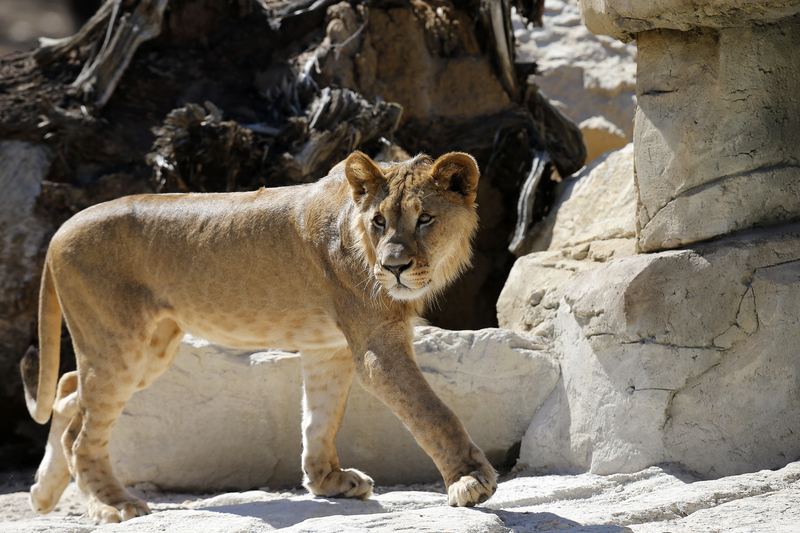 In what feels more like the African savannah than a zoo, the message is strong and clear at every turn; that your visit is a vital contribution in funding conservation efforts locally and internationally. 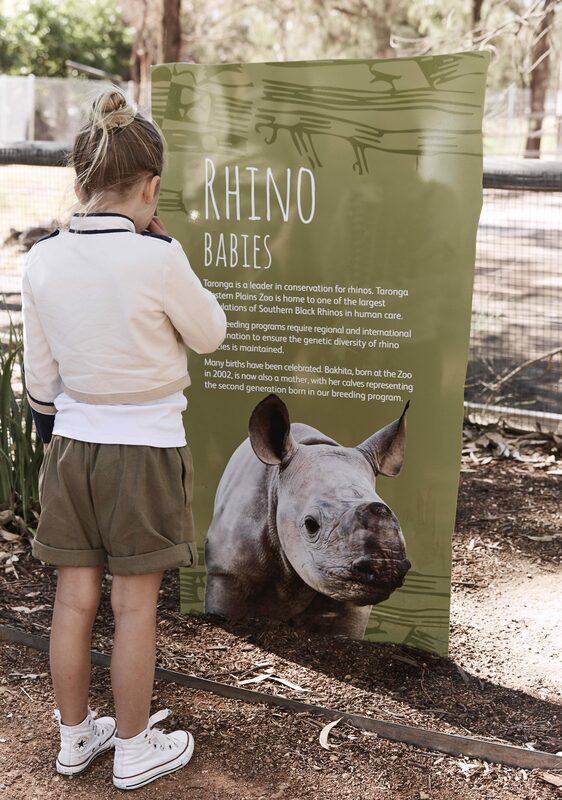 One such contribution is helping Taronga with their global commitment to rhino conservation. Rhino poaching is still one of the largest and most devastating threats to wild rhinos and the demand is only increasing; mostly in Asia where the horn is used as a symbol of status and a cure for hangovers. Yep, I just wrote that ridiculous sentence. And, to infuriate you more, rhino horn is just keratin, the same protein that makes human fingernails and hair. 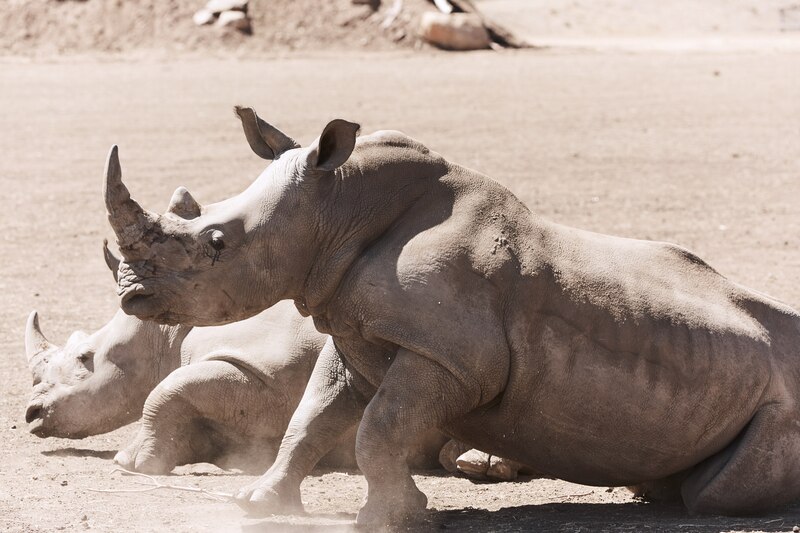 Here at Western Plains Zoo they have one of the most successful Southern black rhino breeding programs in the world. 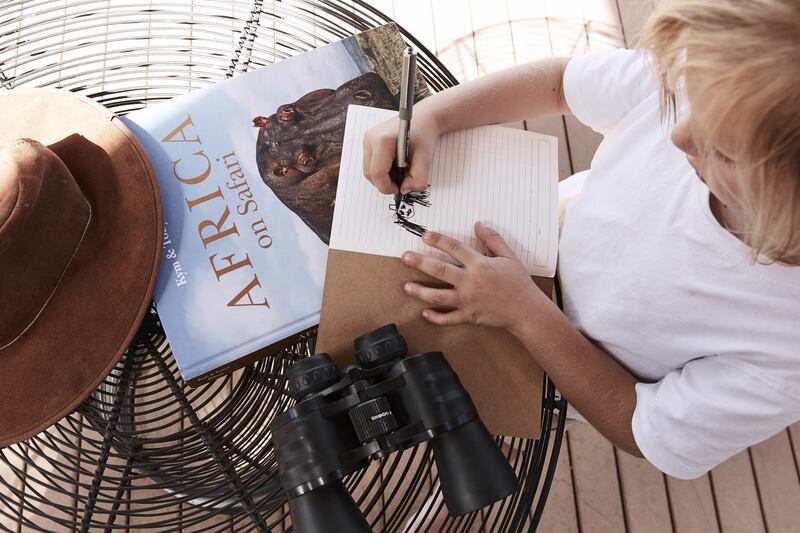 Facing extinction, it was the first time the kids had a real connection to what wildlife conservation means and were able to see first hand for themselves endangered species being saved. In a very long-winded, over-excited nutshell, what I am trying to say is that a visit to Taronga Westerns Plains is nothing like visiting a traditional Zoo. Staying overnight in the Zoofari Lodge felt like we were living in the movie ‘We Bought A Zoo’. From your bed, you can hear the distant roars of the lions. 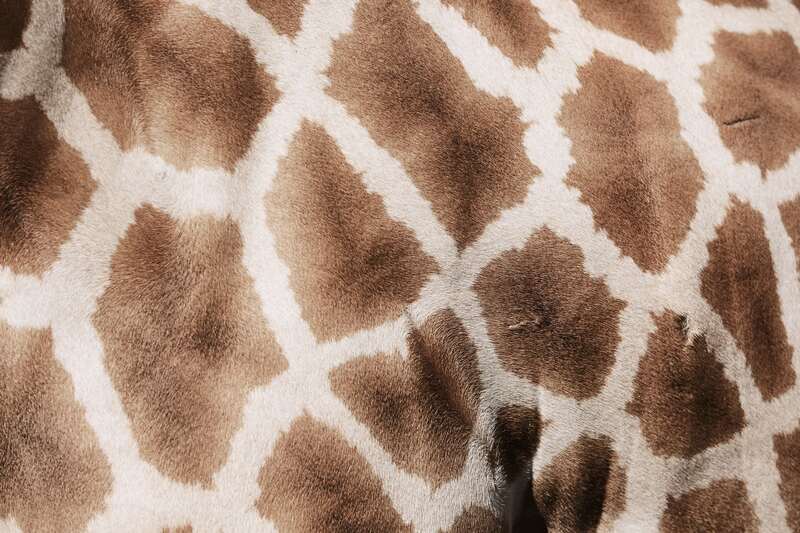 In the morning, you can watch the giraffes eat their breakfast while you do. 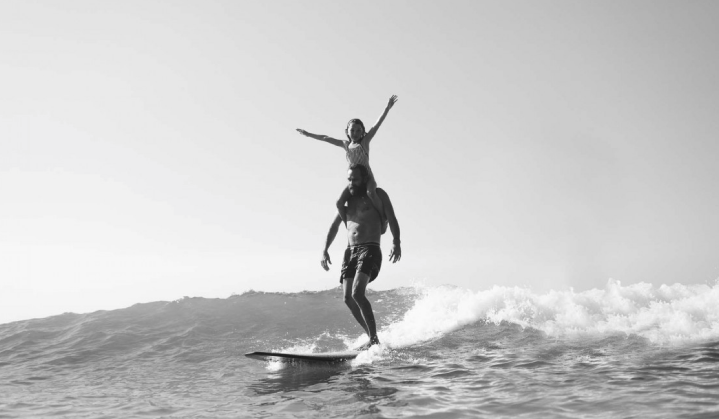 As far as family experiences that serve an educational purpose while being fun and getting the entire family outside, this would have to be right up there. 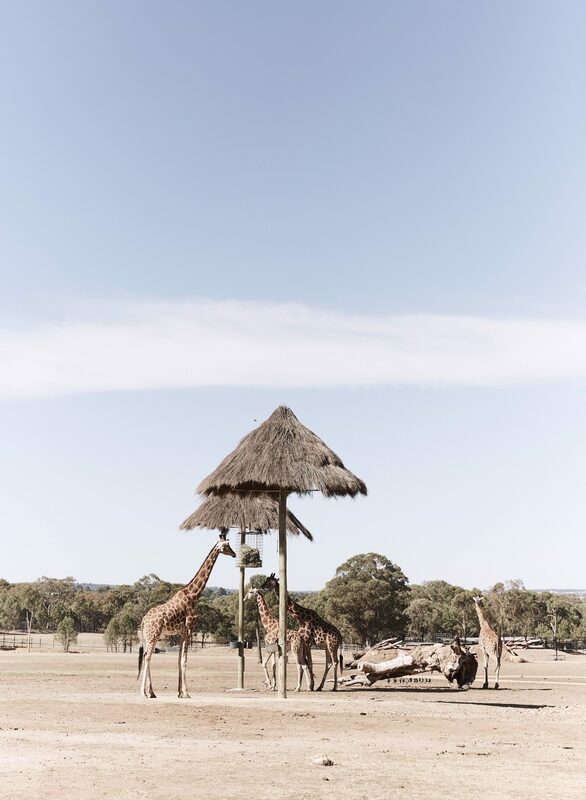 In collaboration with Taronga Zoo, we are giving you the chance to stay in the wild at Taronga Western Plains Zoo, Dubbo! 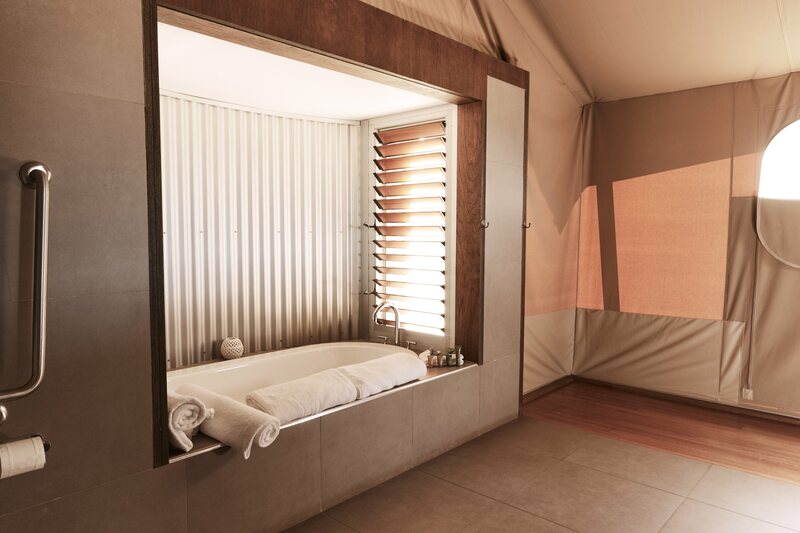 You could win a luxury safari experience for your family at the Taronga Zoofari Lodge. 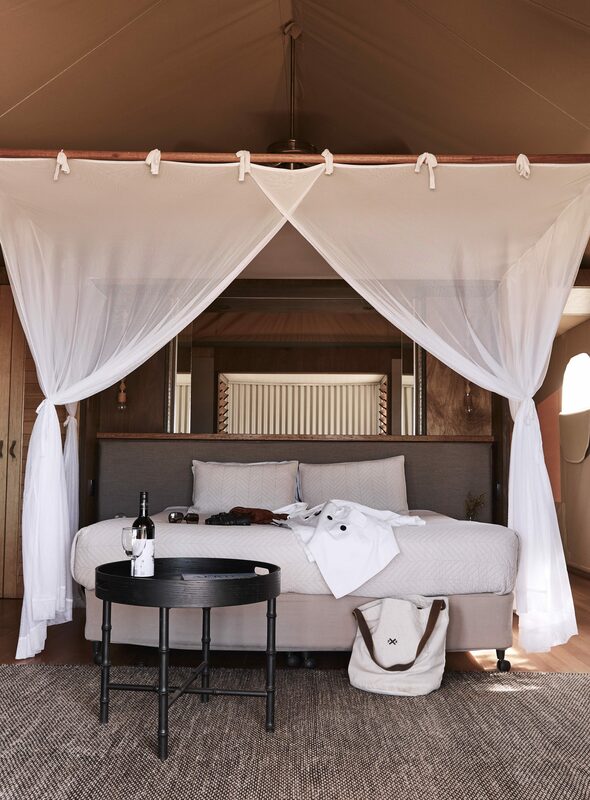 The prize includes accommodation in a unique luxury lodge, exclusive behind the scenes tours, African inspired dinner and breakfast, two day Zoo admission and bike hire. 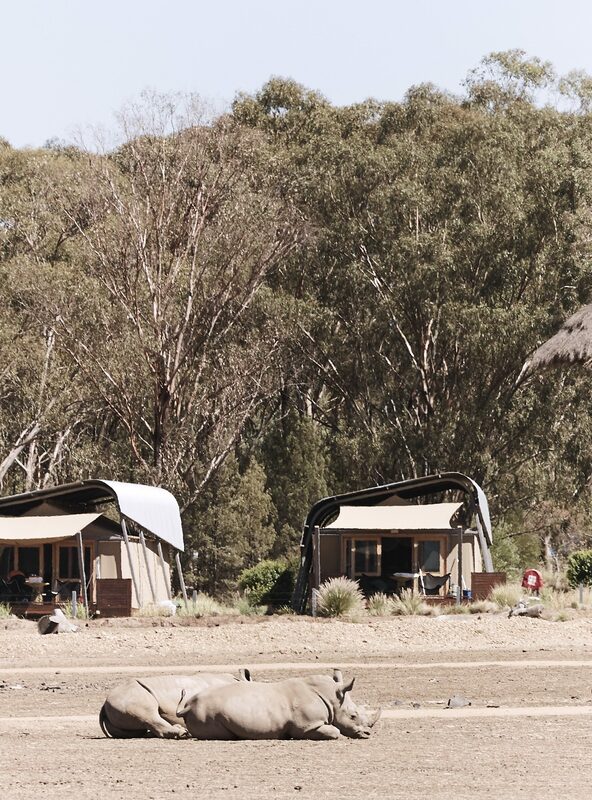 The prize is valid for a family of four to stay in the Animal View Lodge. Valid until 31st December 2018 and only available Sunday-Friday nights, outside of NSW school holidays. Go to the @captainandthegypsykid Instagram, like the competition post and tag two friends who are fellow animal lovers. You must be following @captainandthegypsykid AND @tarongazoo to be in the running. Be sure to enter before midnight on the 13th of June to be in the running. Winner will be announced on the 14th of June on Instagram and via our EDM, subscribe to CATGK here so you don't miss it. 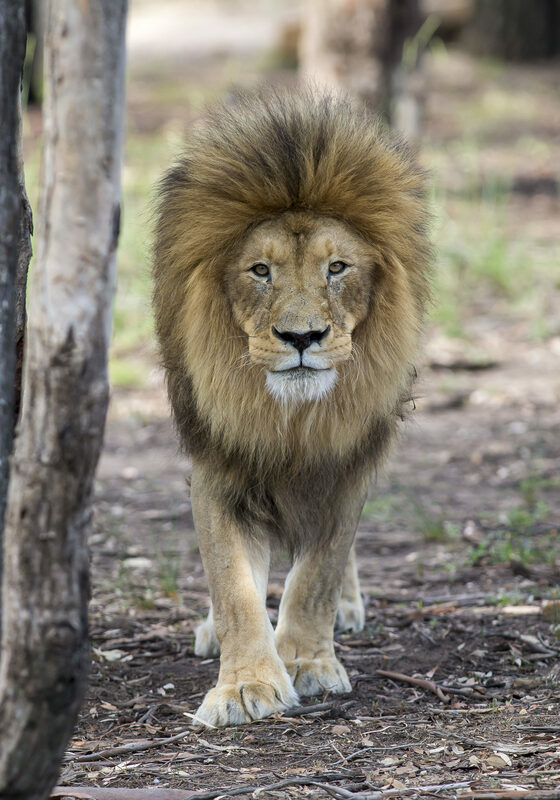 Taronga is providing funding for an anti-poaching campaign to target the illegal bush meat trade in the South Luangwa National Park in Zambia. They are supporting rangers in anti-poaching activities and monitoring wildlife in the Northern Rangelands Trust in Kenya. As a founding, committed member to the International Rhino Foundation, they support the monitoring and anti-poaching patrols in Zimbabwe to removes snares, provide centenary treatment and reduce at-risk rhinos, moving them to safer areas. They fund wildlife protection teams who report logging and poaching in Sumatra on the Buki Tigapuluh Reserve, one of the last refuges for many species of endangered wildlife. At the same time, they provide community education programs to promote sustainable living. They support TRAFFIC, an organisation that works to reduce illegal wildlife trade with a global wildlife monitoring network. They analyse the data to expose and report the criminal networks behind wildlife trade in South East Asia. Through an initiative called Beads for Wildlife they provide sustainable income streams for women using traditional beading skills, stopping their need to hunt bushmeat to earn an income. This offer is non exchangeable, non transferable and not redeemable for cash. 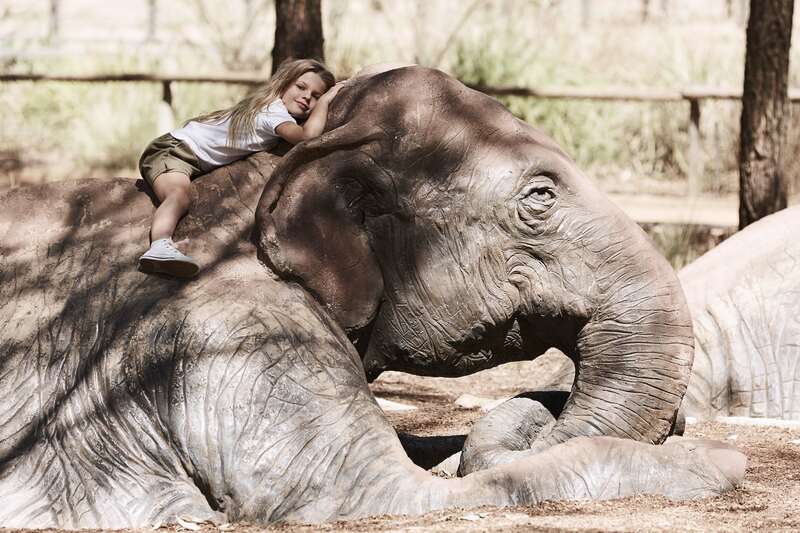 You must contact Taronga Zoo direct to organise and book your stay. Prize does NOT include transportation/flights to or from Taronga Zoo. ELIGIBILITY: Entrants must be over 18yrs of age to enter. Entrants must be following @captainandthegypsykid @tarongazoo on Instagram at the time of the drawing to be eligible. All applicable federal, state and local laws and regulations apply. HOW TO ENTER: To enter ,you must have an Instagram account and be following both @captainandthegypsykid and @tarongazoo. Comment on the image, tagging two friends who share your love for animals. Subscribe to CATGK so you can be notified via email if you have won. All entries must be in by 11.59pm EST on 13th June 2018. WINNER SELECTION: There will be a total of 1 winner, randomly chosen from CATGK. In the event the potential winner does not qualify or are not willing to accept the prize, there will be an alternate winner chosen among eligible entries. All decisions of CATGK are final and binding and no discussion will be entered into. NOTIFICATION OF WINNER: The prize winner will be notified via Instagram and on our EDM, which it is why it is important to subscribe. If the potential prize winner does not respond within five business days, another eligible entry will be drawn and another potential prize winner will be notified. PRIZE DELIVERY: Prizes will be organised direct from the winner to Taronga Zoo. GENERAL: Entrants release and waive any claims they may have against releases for any and all injuries, claims, damages, losses, costs, or expenses of any kind (including without limitation attorney’s fees) resulting from acceptance, use, or misuse of any prize or element thereof, or participation in this giveaway.